Bluebeard's revenge is a site I have crept around on for a while now. Each time I go on I see a new product I want to give a try. 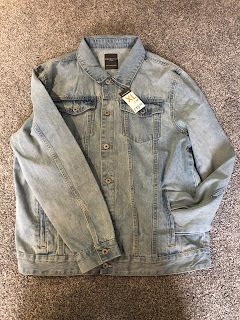 Here I have done a small wishlist of the top items I want to get my hands on. It is after reading about this that I ended up on the site for the first time. I am currently on the hunt for a new moisturiser so this would do nicely at only £9.99 for 100ml I think it is a product worth giving a go. I have said in previous posts how many hair products I have, however I have also said I need to try out new products. This matt paste has also been on my buying list for a while and again at £9.99 a tub its worth giving a go. Sometimes you just see somethings and think to yourself you need to give it a go. at £4.99 this soap looks like it will last me a while. Plus I have used the mint original source for a long time now and fancy a change. Like I say this is just a small wishlist of the products I really want from the site. There are also so many accessories etc that I want but unfortunately money doesn't allow me. I am hoping to get some of these three products very soon so if you want to know more keep checking back for more posts. 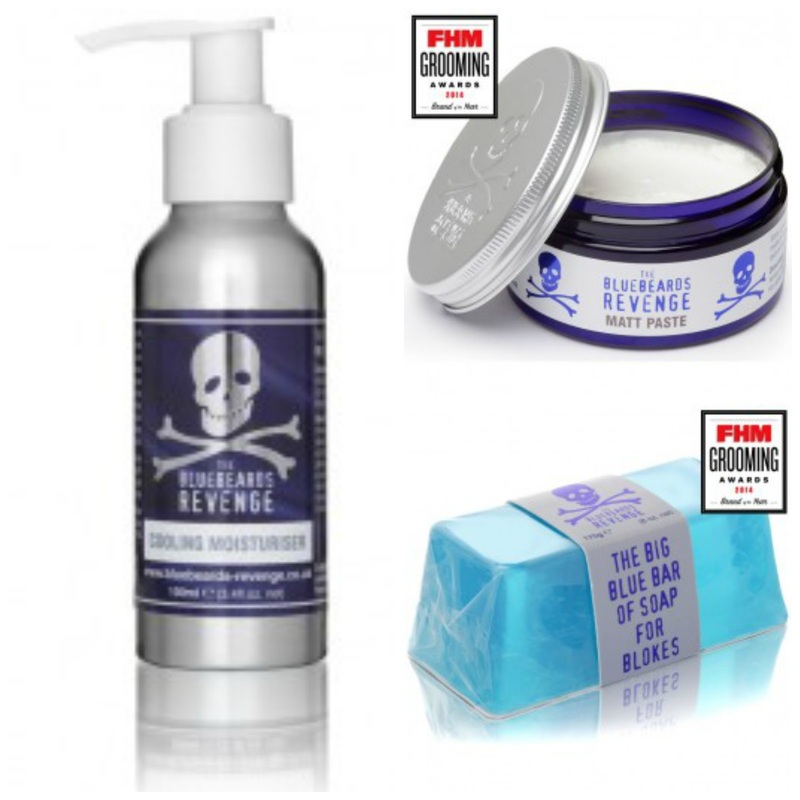 Also go check out Bluebeard's revenge to see what they have to offer. 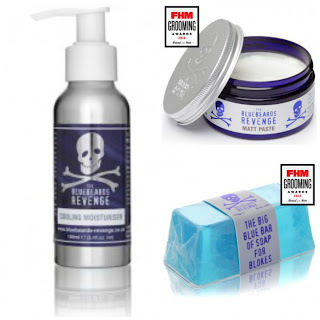 Do you use any Bluebeard's revenge products? Let me know what you think to them in the comments below or over on insta or twitter. I've never heard of this brand but have to admit it's cool looking! I like the sound of the beard stuff they have on the website and even more so with it being cruelty free - good gift idea for Jake!